Like other appliances, a simple cleaning and tune-up will keep your fireplace burning brightly and operating at peak efficiency. 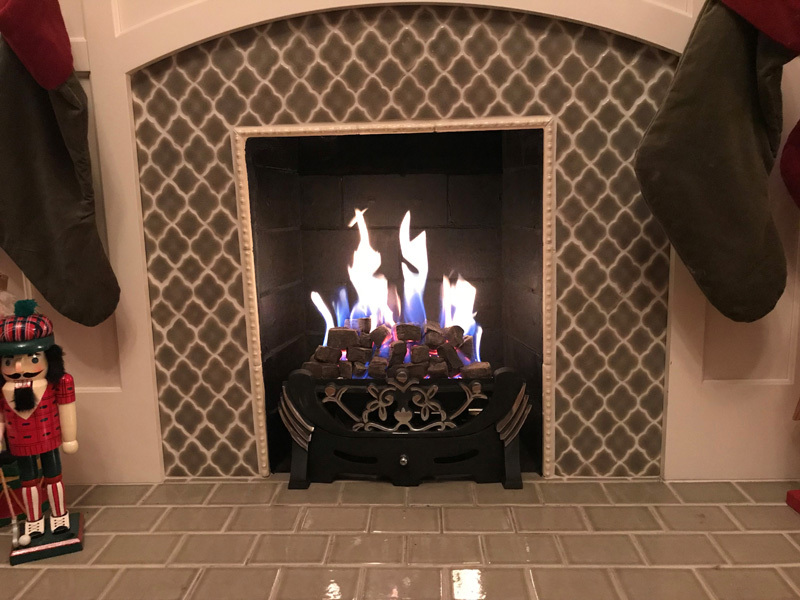 Gas logs, gas fireplaces and gas inserts share many common components which should be checked annually and cleaned as needed. SAVE $40 with our Off-Season Discounts! 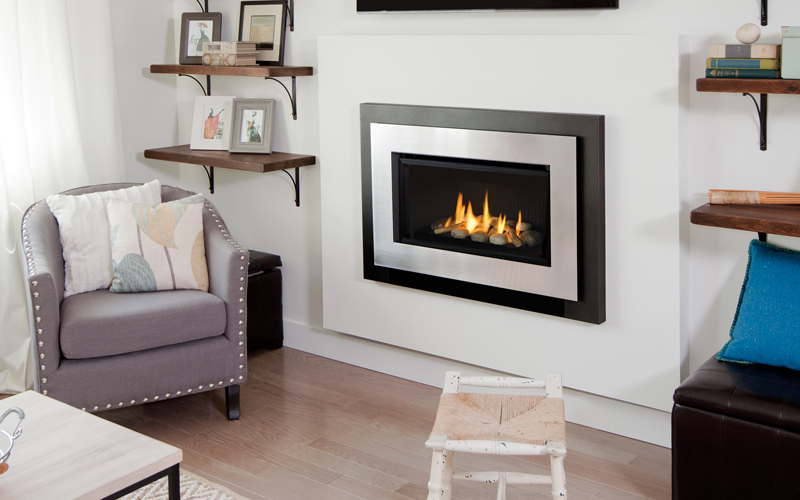 Have a small coal fireplace you'd like to bring back to life or make energy efficient? Our small gas inserts offer thermostat controlled heat and include the chimney lining system. From vintage to modern, we've got EXACTLY what you've been looking for! See all models with fireplace sizes required. Here's why a vent-free gas appliance smells bad and causes stains in your home. Who wants to lug wood up the stairs or tote ashes down? 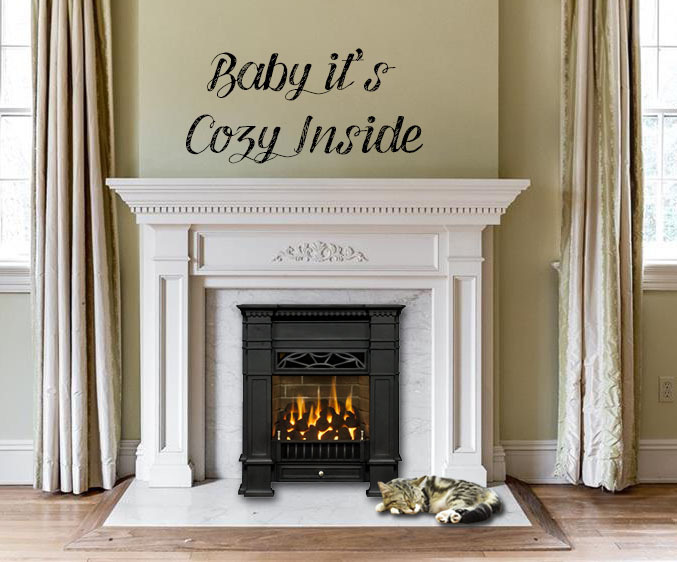 We're often asked about installing or renovating fireplaces in bedrooms so they can burn gas. It is a controversial issue as building inspectors sometimes don't like the idea due to safety concerns. 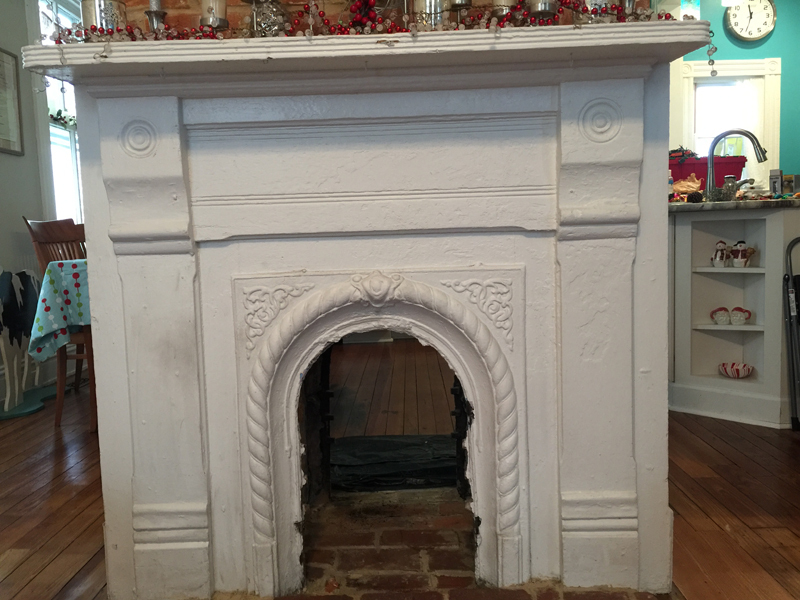 Is it time to replace that old prefabricated fireplace? We don't hire out as chimney sweeps any more, so here's some advice on how to find the right company to take care of your chimney cleaning. Smoke stains on the outside of your fireplace are proof of a smoking problem. This is a primary safety concern because soot stains are CARBON particles. If you have soot stains inside your home, you have also had CARBON MONOXIDE fumes in your home. 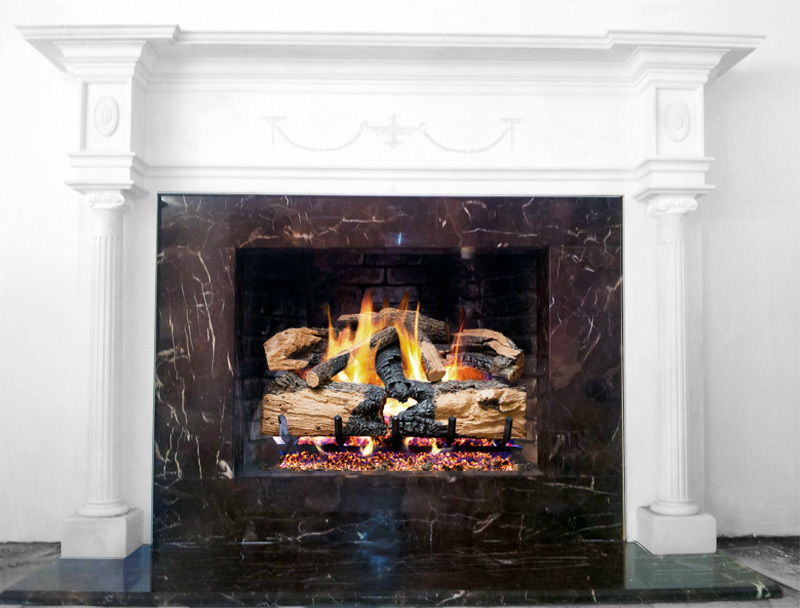 Has a pilot light become obsolete on gas fireplace products? Historic homes were not built like they are today, with a solid masonry base below. Over time the weight of the hearth combined with the house settling over the decades can lead to serious fire safety issues. 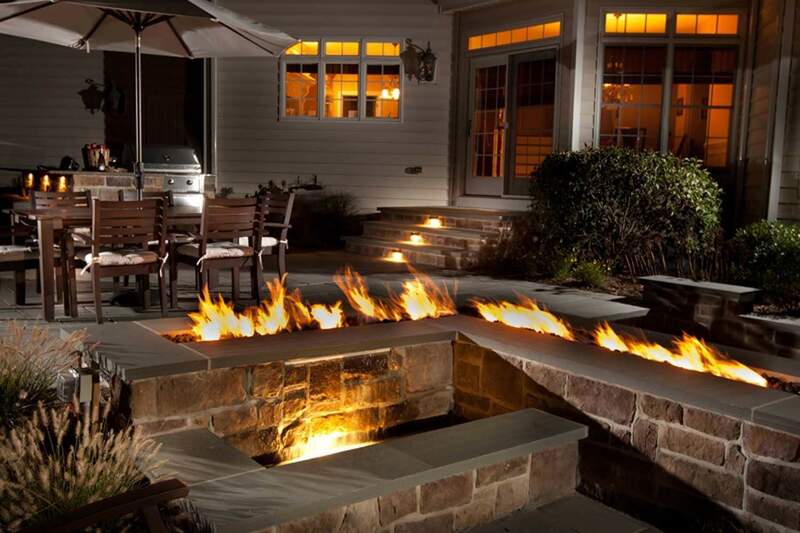 Confused about the difference in gas logs versus gas inserts? Vented gas logs are just a pretty fire that provide little to no real heat gain while a gas insert can use your fireplace to heat your house! Learn more. Yes, you CAN have an electric fireplace with vintage style! 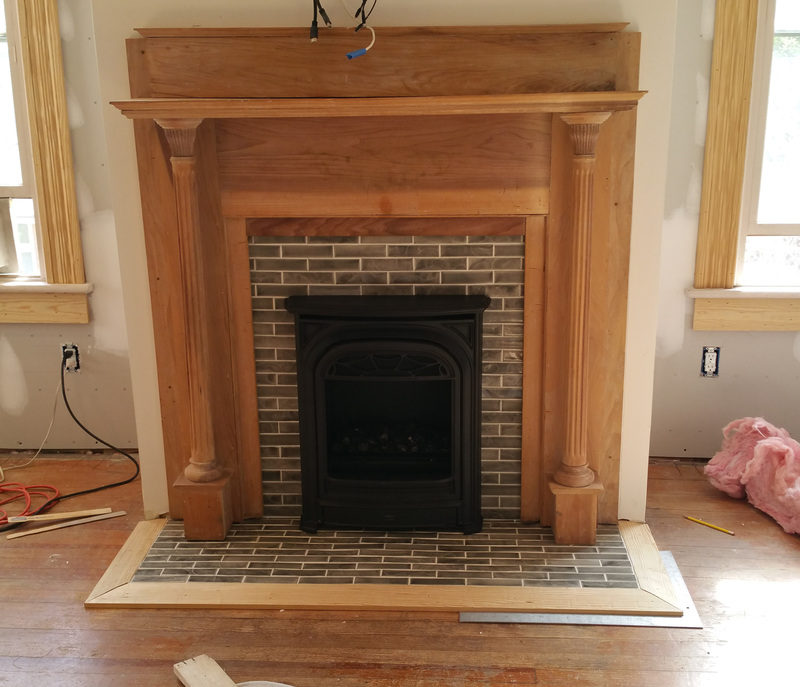 Sometimes a gas insert will produce too much heat and can damage the finish on the mantel. Here's how we address that. 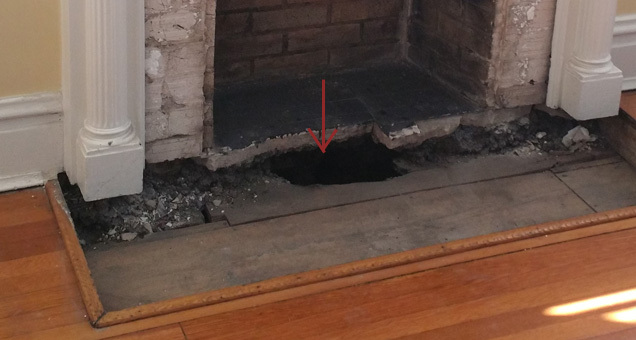 It may seem like a good idea to remove the rear wall of a fireplace to make it a see-through, but here's why it doesn't work. 1911 Building codes specified that chimney liners shall be used, but other specifications offer unsound advice. Get a link to the code and some further information from us. Luckily, there are many different directions you can take with home decor to personalize your own vintage style. Can I convert my wood stove to burn gas? Here's the reason you CANNOT convert your wood stove to burn gas.